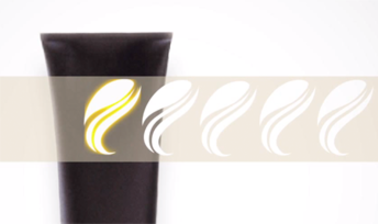 SWIFT™ enables to apply brilliant hot foil and registered patches efficiently, in-line. Brand owners like 3D or holographic patches for shelf attraction. The massless vacuum foil motion technology of SWIFT allows patch placement perfection that expresses perfection and emphasizes the high quality of a luxury product. Packaging designers know about the unconscious attraction of perfection, but before SWIFT, cost of application was out of reach. SWIFT™ is an add-on for printing presses designed to move to any station on the rail of narrow web printing presses. By its high performance foil saving and patch placement servos, SWIFT™ takes over for the unwinder and rewinder of the press manufacturers hot foil module. Moving on the rail, high performance foil saving and patch insetting is available anywhere along the press. Due to its high performance patch placement it enables users to offer unique outstanding effects at attractive prices. 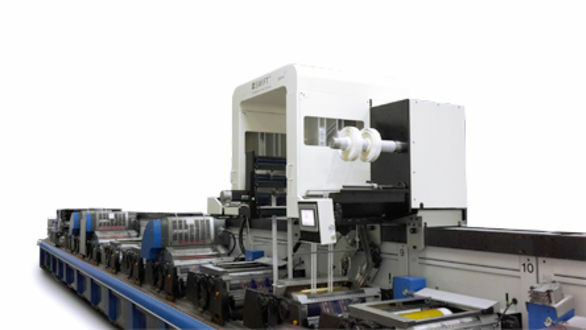 On top, in daily operations, the saving technology Pantec pSave pays back by foil saving within a short period of time. Foil save stream width, min. / max. 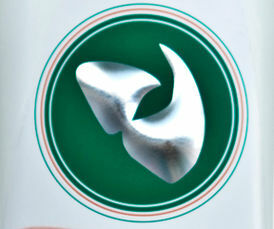 SWIFT™ is a very valuable unit to save foil in a wide range of products. E.g. tube and bottle designs usually provide a saving potential bigger than 50%. And the saving potential with SWIFT™ is not limited with the label repeat as generally labels have a relatively short repeat length; 50 mm for bottles in health care, for example, is quite common. If you already have a movable, rotary hotfoiling station, SWIFT™ can be easily moved on the rail to any printing station. 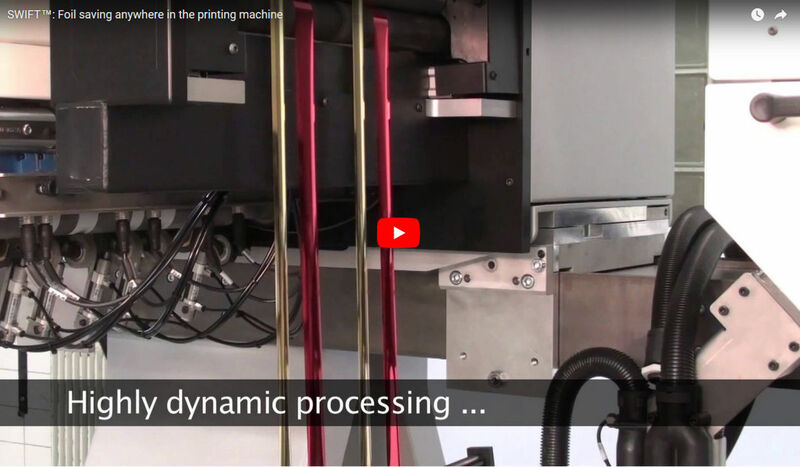 So full flexibility for over-printing in-line combined with foil saving is achieved. Equipped with an optional register sensor for the foil stream, SWIFT™ registers holograms and patches with high accuracy. SWIFT™ can be equipped with up to 6 (11) registered hologram / patch streams or up to 9 (12) foil saving streams. For example, at a speed of up to 20 holograms / sec, SWIFT™ places more than 250’000 holograms per hour with only four holograms streams. This high insetting performance allows previously unaffordable foiling effects to be applied for mass products. Combined with the unique hot foil saving performance this opens up new creative fields. So far designers were not allowed to make use of lenses and holographic effects due to cost reasons and costly application. Now with efficient in-line application they can enhance the attraction with generic lenses, custom 3D spatial effects or other innovative holographic eye-catchers. For cosmetics for example it should be attractive to stamp highly appealing prestige holograms onto labels to attract and protect products from brand pirates at the same time. Labels and cartons for body & healthcare in turn can use attractive, sparkling holographic effects, recently enhanced with lens effect foils. SPATIAL FX is a design effect provided by Kurz foils. It generates a three-dimensional look which is so realistic that it spurs the impulse to reach out and touch it. SPATIAL FX can be be designed inidvidually: the optical relief can take very different forms and incorporate elements of corporate design.